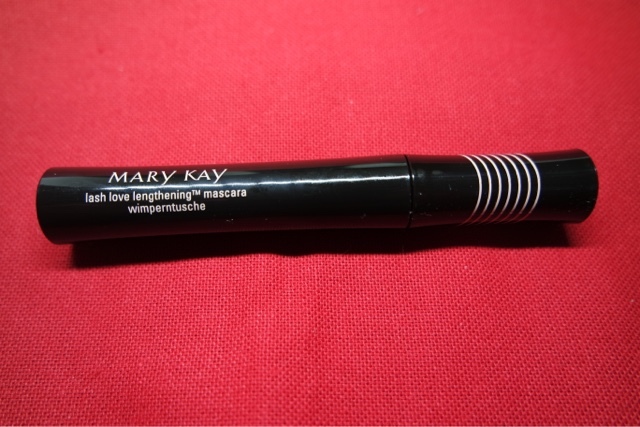 This mascara is now a staple in my make up bag. It adds length and thickness without looking clumpy and it can easily be layered. The packaging is beautiful and the shades are just as pretty. I think the shades all fit really well together. 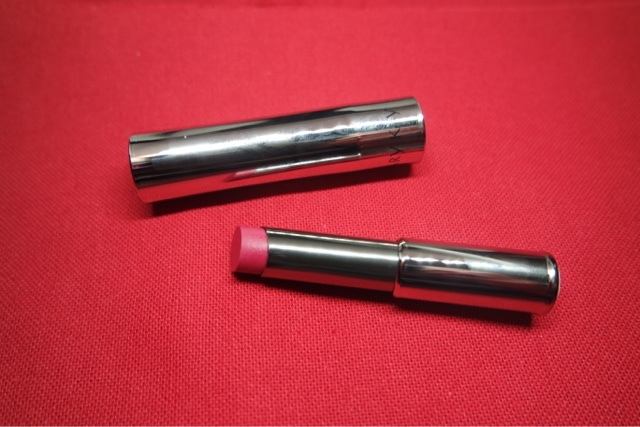 This lipstick glides on smoothly and the colour is very pretty and girly. 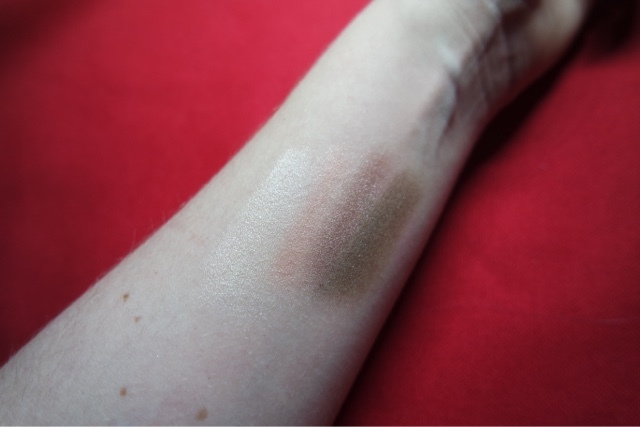 It is a subtle colour and is great for minimal make up looks. 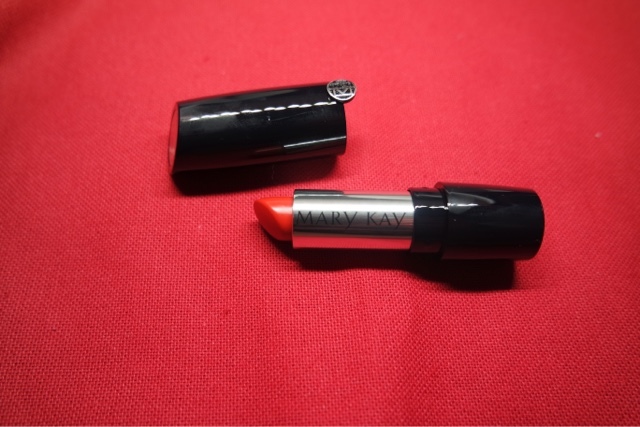 With the same formula as the one above, it is so easy to apply but this is a brighter option for those more daring! 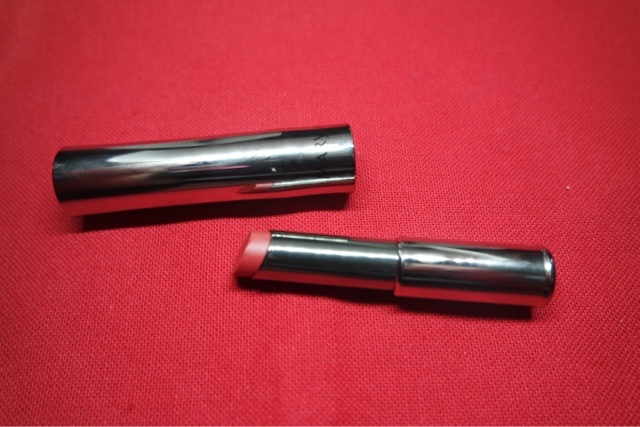 Not as creamy as the other lipsticks mentioned. 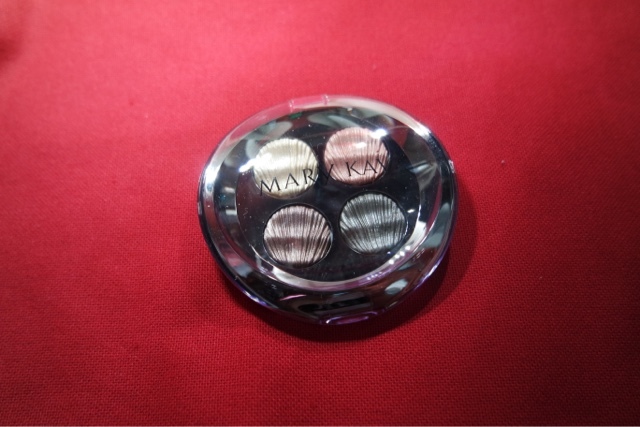 This one is a lot more long lasting and more pigmented. 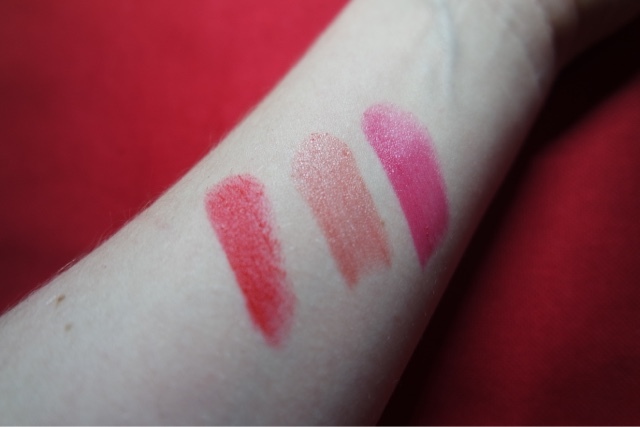 From left to right: poppy please, coral bliss, sassy fuchsia.